How Far is Sonigara Indraprabha? Sonigara Indraprabha - an address that is an oasis of calm, peace and magnificence in the hustle-bustle of the city, Pune. Your home will now serve as a perfect getaway after a tiring day at work, as Sonigara Indraprabha ambiance will make you forget that you are in the heart of the city, Kiwale. Sonigara Indraprabha is a large project spread over an area of 1.00 acres. Sonigara Indraprabha comprises of 1 BHK and 2 BHK Apartments in Pune. Sonigara Indraprabha brings a lifestyle that befits Royalty with the batch of magnificent Apartments at Kiwale. These Residential Apartments in Pune offers limited edition luxury boutique houses that amazingly escapes the noise of the city center. Sonigara Indraprabha is built by a renowned name in construction business, Sonigara Homes at Kiwale, Pune. The floor plan of Sonigara Indraprabha presents the most exciting and dynamic floor plans designed for a lavish lifestyle with 11 floors. The master plan of Sonigara Indraprabha offers people a strong connection to their surroundings, promoting a sense of community whilst balancing this with a distinct private address for individual homeowners. Amenities: Out of the many world class facilities, the major amenities in Sonigara Indraprabha includes Play Area and Landscaped Garden. 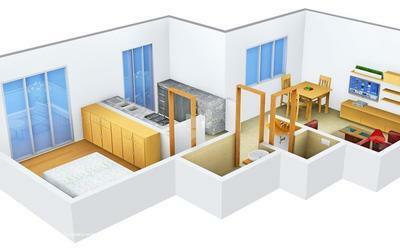 Location Advantage: There are number of benefits of living in Apartments with a good locality. 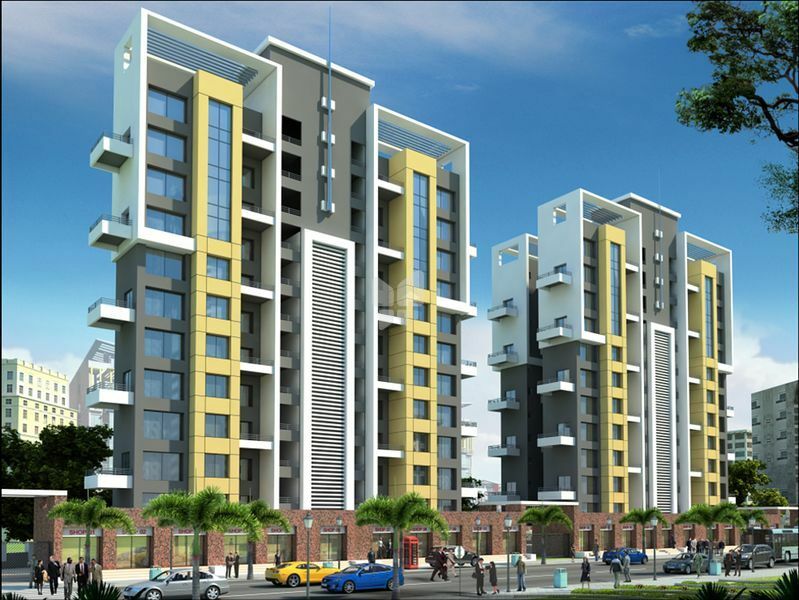 The location of Sonigara Indraprabha makes sure that the home-seekers are choosing the right Apartments for themselves. It is one of the most prestigious address of Pune with many facilities and utilities nearby Kiwale. Environmentally sensitive building designed to resist the seismic force of zone 2. Living, bedroom, and kitchen with 2inch x 2inch vitrified tiles. Toilet and terrace with Anti-skid tiles. Lift lobbies with granite, kotta and tiles. Washroom with 7ft Dado tiles. Wooden frame with attractive designer door and also with brass fittings or SS fittings. Wooden door with the laminated flush door. Granite frame with PVC doors. Wooden frame with waterproof flush doors. Living terrace with french door. Three track powder coated aluminium sliding window with mosquito net and safety grill. Granite window sill. Concealed plumbing standard CP fittings and well make sanitary fixtures. Concealed wiring with sufficient modular switches. Telephone and TV point in the master bedroom and living room. AC point in master bedroom. OBD finished paint, internally weather shield and acrylic paint externally. Gypsum finished wall. IIBM masonary with sand faced plaster externally.